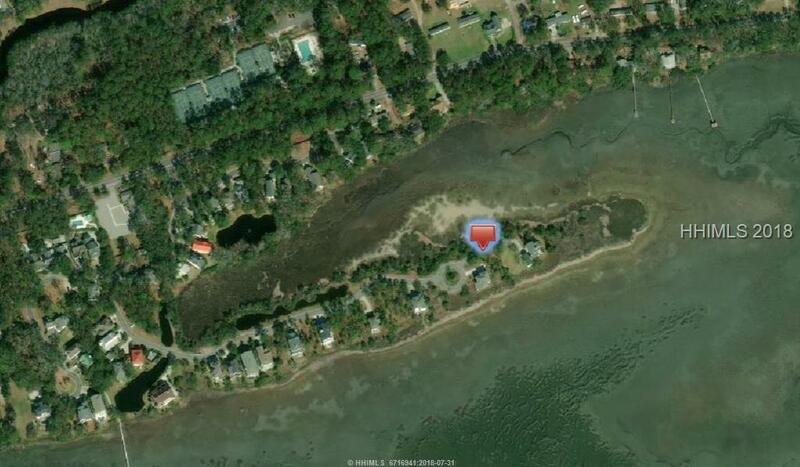 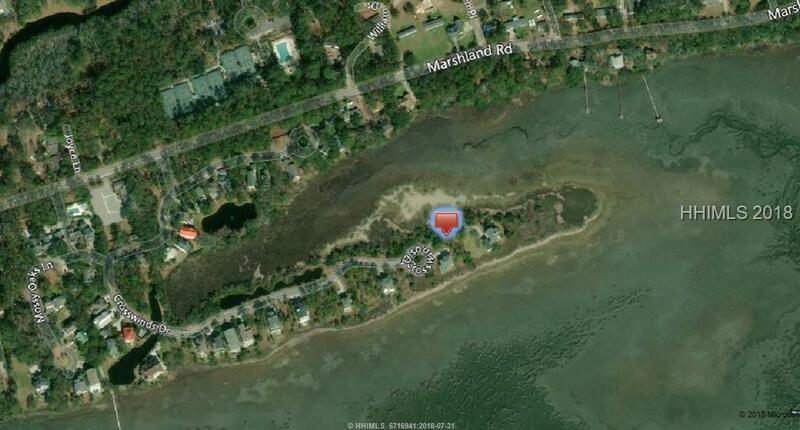 Amazing full size homesite in stylish Crosswinds, a Charleston inspired gated community conveniently located mid-island. 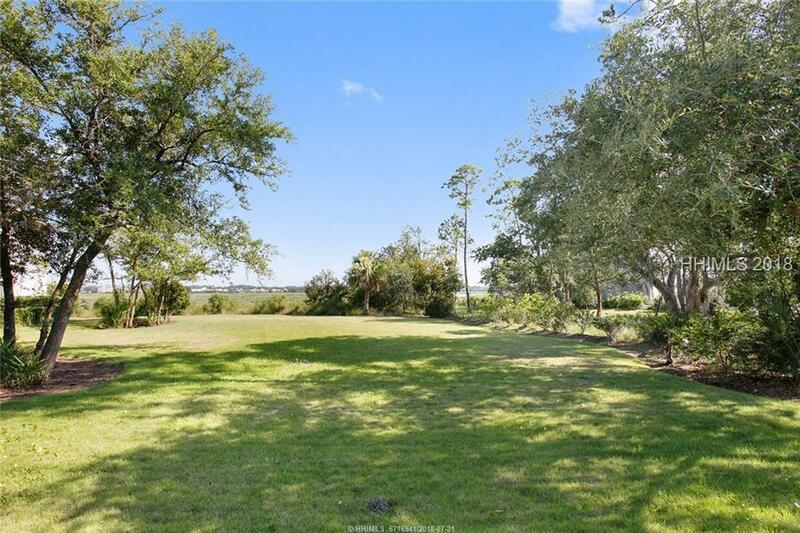 This friendly, well-organized community with very low POA Fees features: oyster shell roads, day dock for canoeing, kayaking, fishing and crabbing, swimming pool, newer coastal style homes and unbelievable natural surroundings (live oaks drapped with spanish moss and coastal birds and sealife). 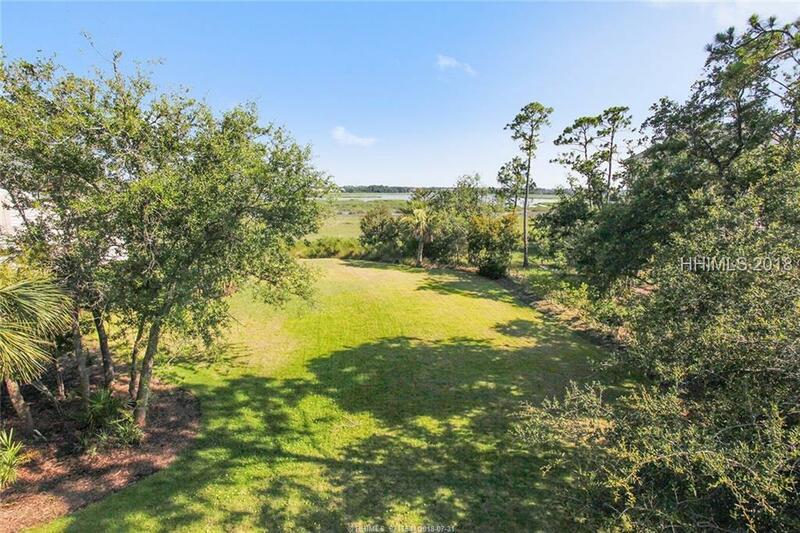 See Listing for 104 Crosswinds - (Connecting Lot) MLS #382823 for photos.